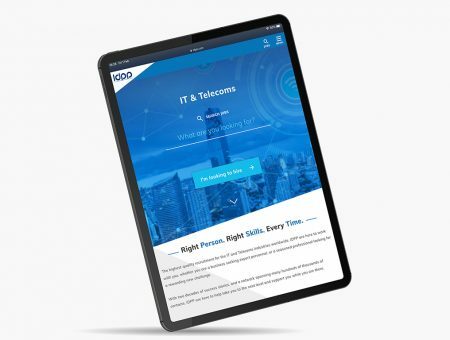 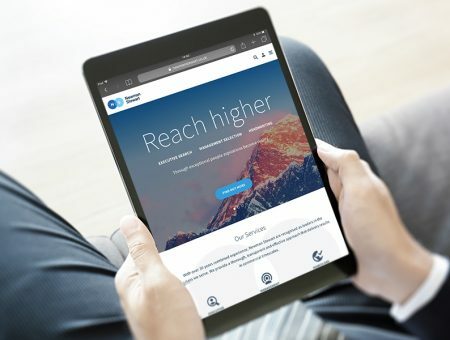 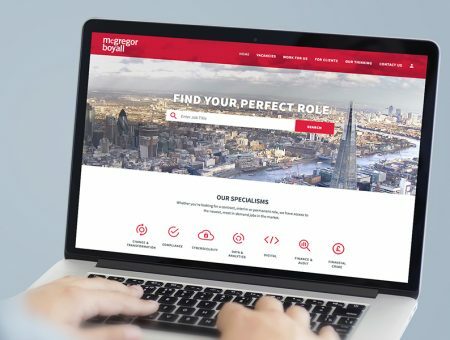 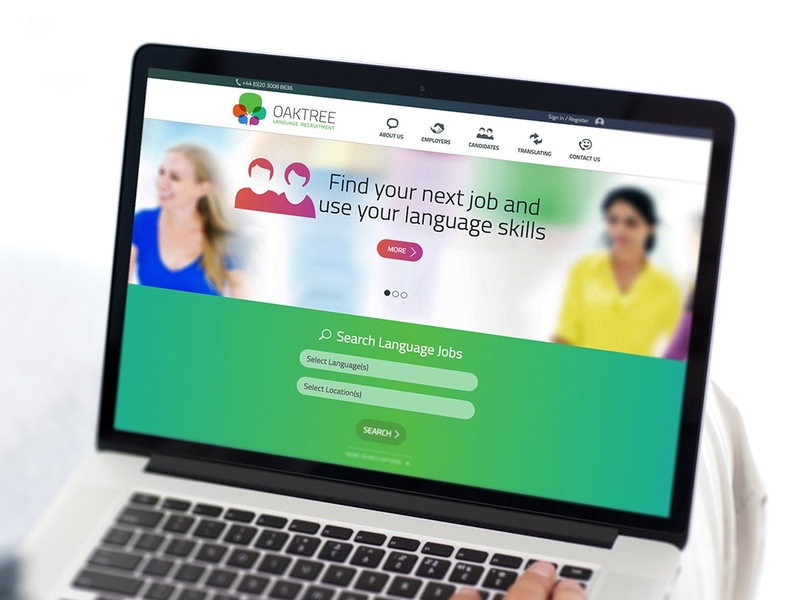 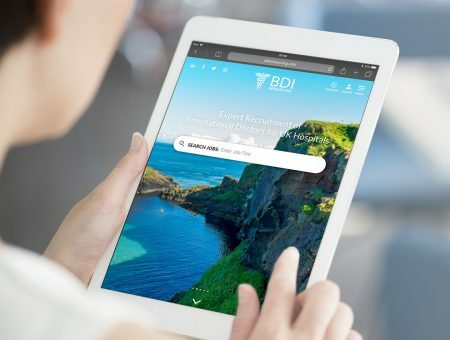 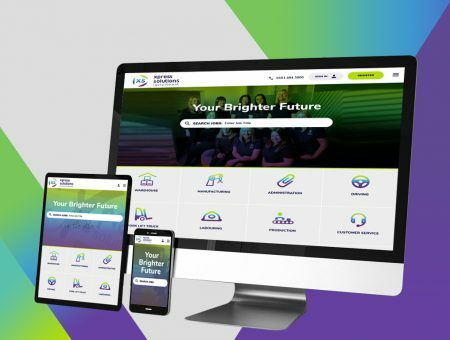 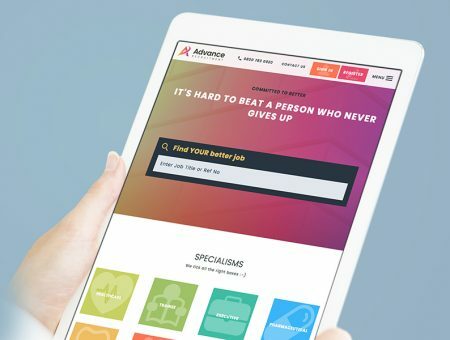 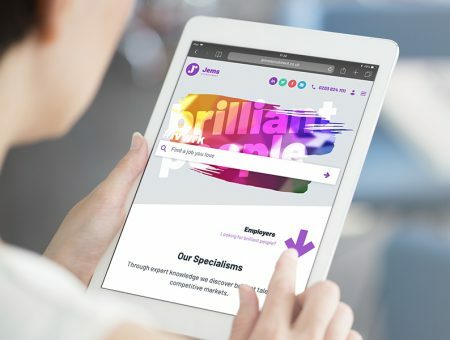 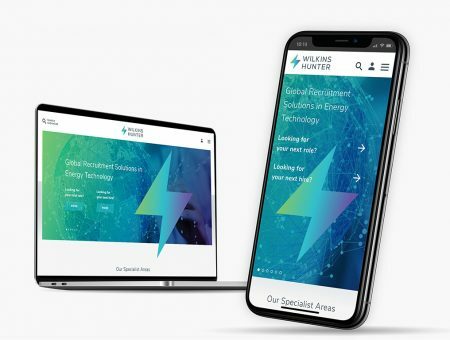 A long-standing client of ours, we were proud when Oaktree, having looked at what else was available in the marketplace, chose us once again for a full re-brand and design and development of their new mobile-friendly recruitment website. 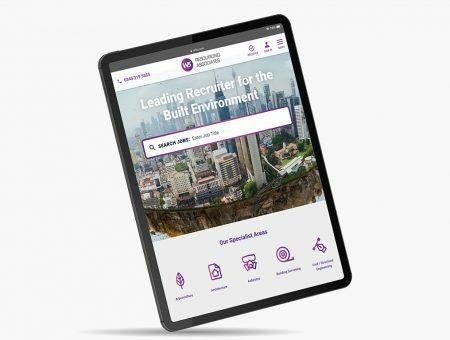 The site is beautiful and simple to use, focusing on the needs of the candidate, in an uncluttered way. 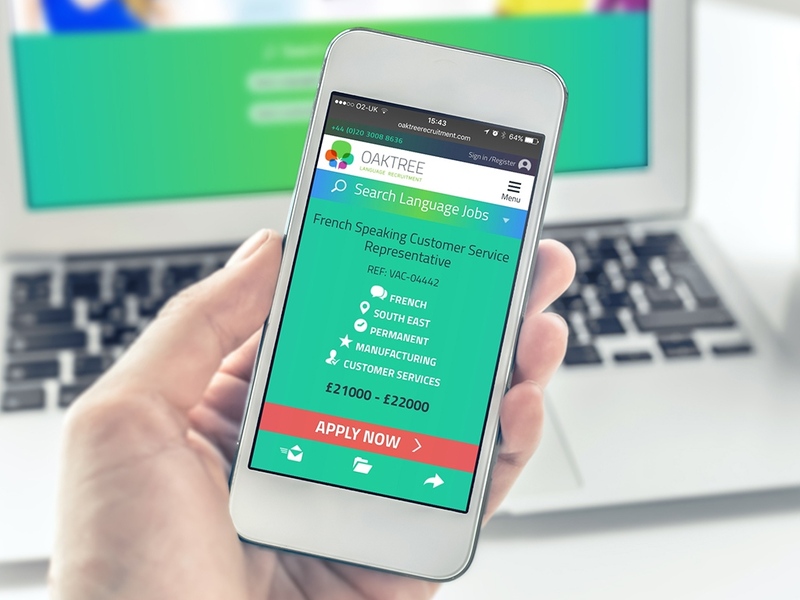 It is integrated with Oaktree’s systems to automate much of their job marketing, and application processing.